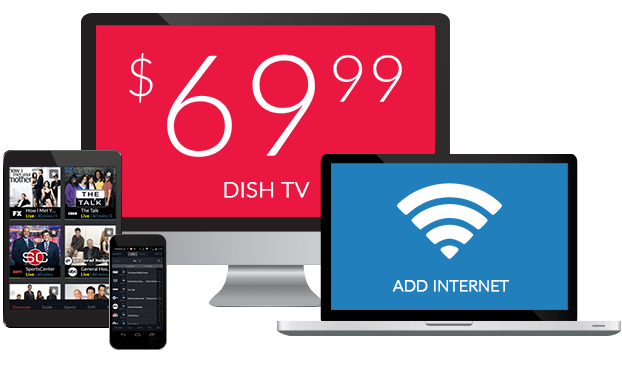 Marathi TV Channels From DISH – $19.99/mo. You can watch the best Marathi shows on your TV with DISH! There’s no buffering, a high quality picture and all-day entertainment straight from Maharashtra. Start or end your day with yoga practice lead by spiritual teachers on Aastha. You’ll be entertained by reality TV shows and dramas on Colors Marathi and Zee Marathi too. 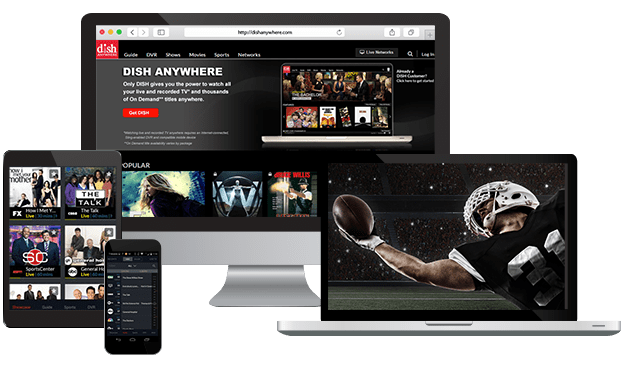 DISH delivers the shows and movies you miss from home straight to your living room! 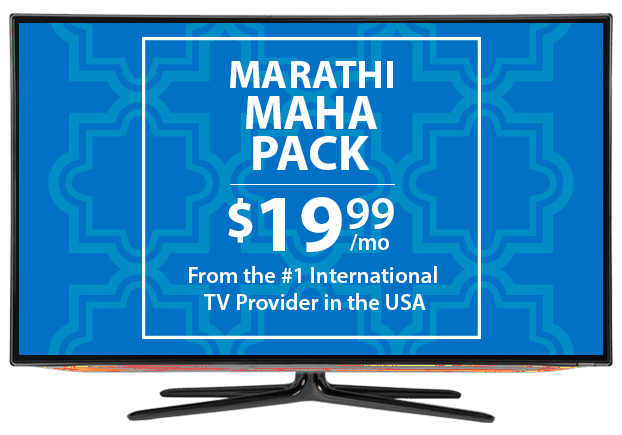 For just $19.99 per month you can add the best Marathi channels to your DISH TV package with Maha Pack. Engage in yoga practice along with Aastha for Bhajans and Discourses. There’s drama, comedy and reality TV with your favorite stars on Colors Marathi and Zee Marathi, direct from Maharashtra. Personalize your Marathi TV package with extra channels from around the world, including Willow Cricket HD, NDTV 24*7, France 24 and more. Enjoy more news, sports and global entertainment at a budget-friendly price with these add-on packs, designed with international families in mind. To subscribe to Marathi channels, pair the Maha Pack with a DISH TV package. Start with any English- or Spanish-language plan, or get a tailored international TV experience with the International Basic or Chinese Basic Packages. You can be watching your favorite Marathi TV shows for as little as $34.99 per month!